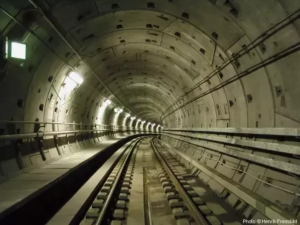 Hai readers..welcome to readcivil.com, today we are going to study various classification of tunnels.In our old post, we have described the Safety Requirements in a Tunnel and Surveying Steps in Tunnel Engineering. 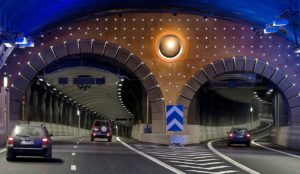 If you don’t know please read that articles also, it will give better knowledge about tunnel engineering. 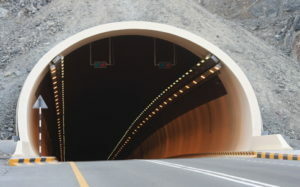 Short length tunnels to negotiate minor local obstacles, which cannot be followed with permitted curves. These are constructed in the valleys along the natural slope. 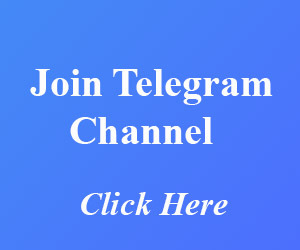 They are mainly constructed for the transportation purposes. 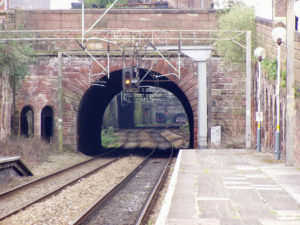 Railway tracks and roads can be constructed through these saddle tunnel.They are one of main types of tunnel for transportation. 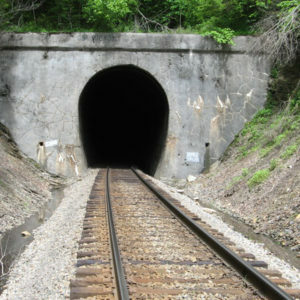 These include the tunnels that are constructed in steep hills. 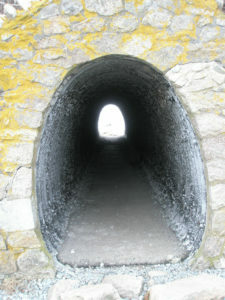 These types of tunnel are also used for transportation purposes. These include the tunnels that are provided in narrow valleys in the form of loops in the interior of the mountain. 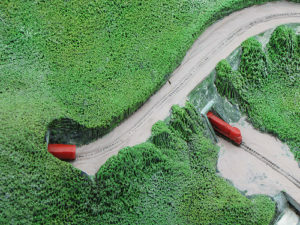 This increases the length of the tunnel to avoid the steep slopes. 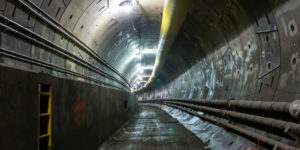 These types of tunnel includes the sewer tunnels, water supply tunnels, hydro-electric power tunnels etc. 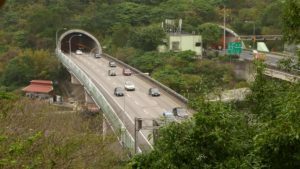 They include highway tunnels, railway tunnels, pedestrian tunnels, navigation tunnels and subway tunnels. 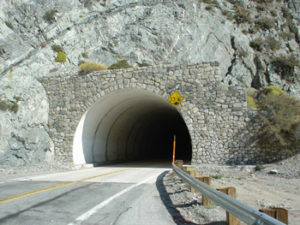 Tunnels underneath river bed or in water-bearing soils. 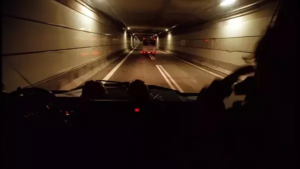 If you like to see video of types of tunnels, please watch the below video.